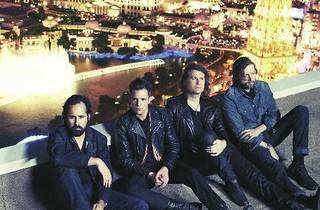 Local indie heroes Twilight Actiongirl (TAG) will be channeling The Killers this week, to honour the band that has provided the soundtrack to TAG's many chaotic nights. Relive every sing-along anthem from 'Somebody Told Me' to 'Spaceman' at Barsonic. 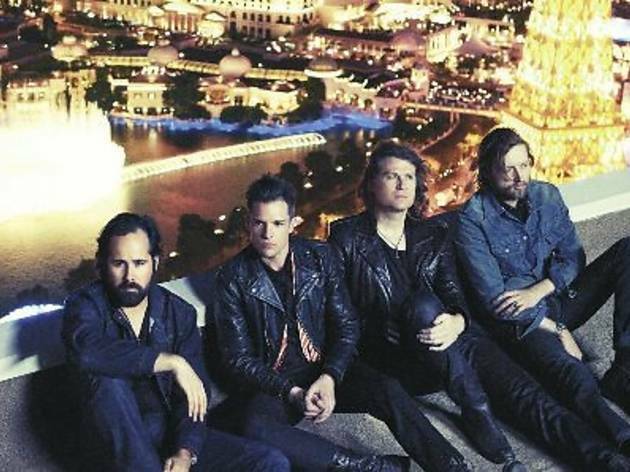 Five winners will win a pair of passes to the concert and a copy of 'Battle Born' while one grand prize winner will attend a meet and greet session with Brandon Flowers and co.